Reck Agri features properties for sale by auction or private treaty in western Kansas within the trade areas of Dodge City, St. Francis, Goodland, Colby, Atwood, Oberlin, Norton, Oakley, Sharon Springs, Tribune, Scott City, Garden City, Syracuse, Lakin, Ulysses, and Liberal Kansas. 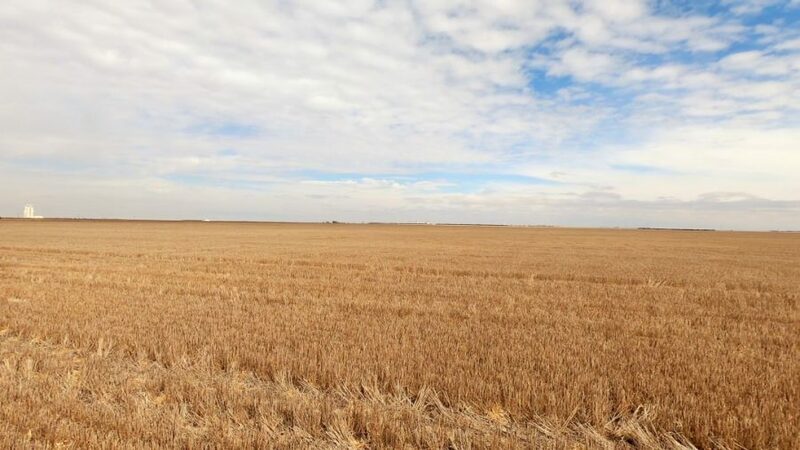 If you're interested in buying farm and ranch land or agricultural real estate within these trade areas, check out our list of properties for sale in western Kansas. 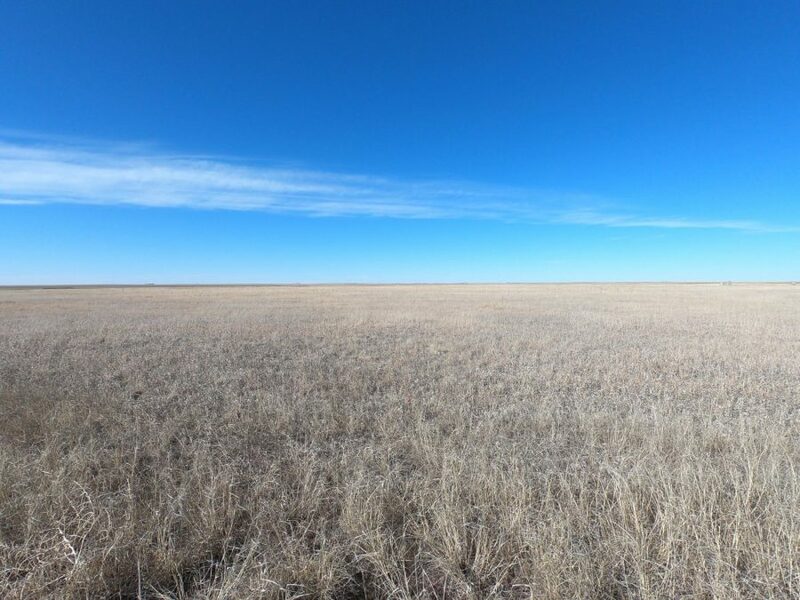 Whatever the type of land for sale you are looking to buy (e.g. irrigated, dryland, pastureland, CRP, hunting, etc. ), view details by clicking on the property listing. But you can be the first to be notified when Kansas Properties become available!